The Patterson Foundation (TPF) focuses on realizing aspirations by strengthening people, organizations and communities. 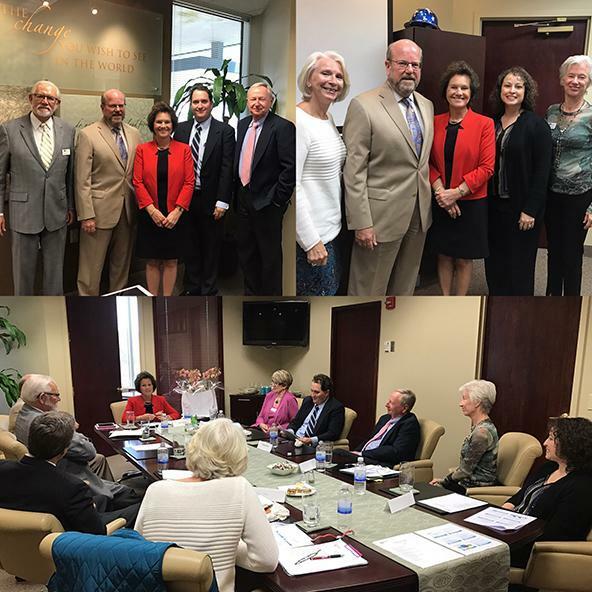 Improving health is an aspiration shared by many in our region, which is why the Suncoast Nursing Action Coalition (SNAC), a coalition of leaders working to improve health care systems and health outcomes, has gained momentum over the past couple of years. As it evolves, SNAC, which focuses its efforts in Sarasota, Manatee, Charlotte and DeSoto counties, is successfully moving key indicators. But its success? That’s founded upon so much more. SNAC’s aspirations are lofty. It seeks to create change in academic and healthcare systems so more nurses have higher levels of education. Studies show that when more bedside nurses have a baccalaureate degree in nursing (BSN), mortality and morbidity decline. SNAC’s primary goal, is to increase the number and percentage of BSN’s to reduce morbidity and mortality. Thirty-two percent of nurses in this region have BSNs. The national goal is 80 percent. To move that needle closer to 80 percent, greater awareness and engagement are needed so academic and healthcare systems work together, not as silos. Barriers to nurses advancing their education must be dissolved and relationships must be strengthened so organizations are working together for the benefit of the community. 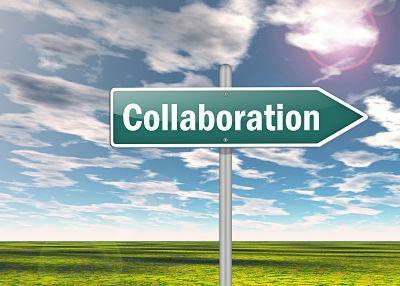 Collaborating isn’t just a good idea. It’s necessary because even relatively simple ecosystems cannot be understood from a singular perspective, and although collaboratives are often necessary for breakthrough solutions, the work can be challenging to navigate.For the past year and a half the Suncoast Nursing Action Coalition (SNAC) took the bold step to collaborate and create new solutions to our emerging healthcare needs. SNAC is part of a national campaign with 51 action coalitions. In our region, SNAC’s membership is composed of 20 community members, educators, and health care employers interested in designing pathways for nursing to contribute to the compelling need for change. The Why and the How: For SNAC, collaboration was seen as essential from the outset because meaningful solutions require combining diverse talents, resources, and knowledge to optimize their capacity for breakthroughs. They had a common why: to lead change in nursing and health care delivery by facilitating the expanding role of nursing in a transforming health care system. However, once assembled, the big question was: how? How would this diverse group work together to create solutions. Stages: Coalition development has been described as having seven stages: mobilization, establishing structure, building capacity for action, planning for action, implementation, refinement, and institutionalization. Although these stages appear to be sequential, in practice, movement is often circular and iterative through the stages. For example, SNAC developed a structure when it formed, but a year later as it matured its leaders are refining its structure to address its current needs. The Suncoast Nursing Action Coalition (SNAC) is a group of people working together for a common goal. SNAC is focused on creating something new through the strength of collective people power; people who are developing “connective tissue” to create new realities. It has grown from the passion of a few to a coalition with 20 members and a variety of teams, workgroups and task forces working together to achieve a mission. 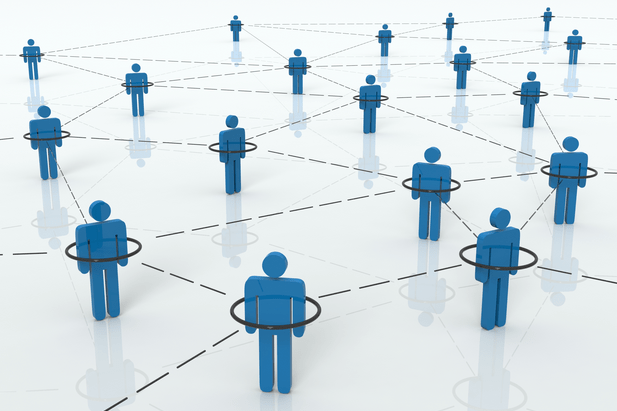 Its Inception – SNAC began in 2013. Jan Mauck, Chief Nursing Officer at Sarasota Memorial Health Care System, was inspired to bring the work of the Florida Action Coalition and national Campaign for Action to our region. She was inspired to support the vision that nursing can contribute to an improved health care system. Jan reached out to Charles Baumann, a community member and partner at Kerkering Barberio, who became passionate about the improvement of patient care outcomes. Triad Model – Jan and Charles began connecting and engaging leaders from academic institutions, health-care employers and the community members to join SNAC work. Representatives from the three sectors became the core construct of SNAC because the voice, participation, and engagement of individuals from all three sectors are essential for lasting change.